To celebrate Chinese Spring and Lantern Festivals, BigONE has held a red packet event to deliver a total of 100,000,000 ONE to our fans worldwide. Event Period: 2019/02/04 04:00:00 AM (UTC) to 2019/02/19 15:59:59 PM (UTC). 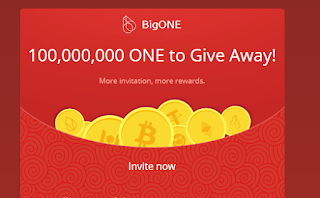 When invite your friends to register BigONE accounts and get the KYC certifications, both of you can receive a red packet. The number of invitees is unlimited. 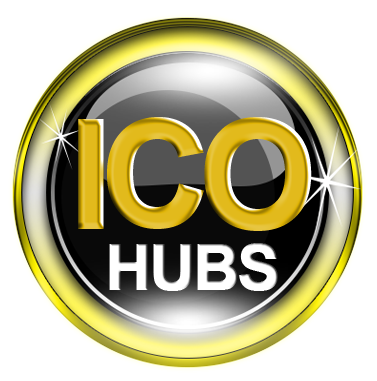 Note: Before the invitation, you must first ensure that you have gotten the KYC certifications. After your friends get the KYC certifications, you can get the red packet.